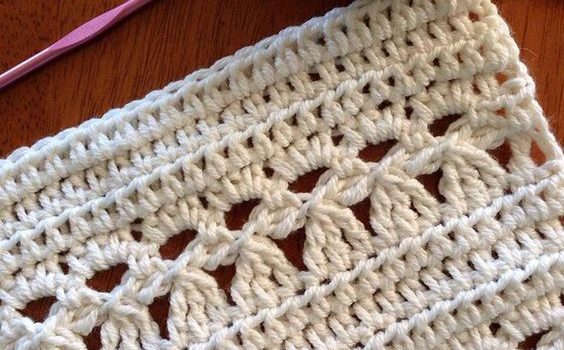 [Free Pattern] This Scallop Flower Square Is Pure Art! Get ready to wow some people with this beautiful lacy Pansy stitch pattern. 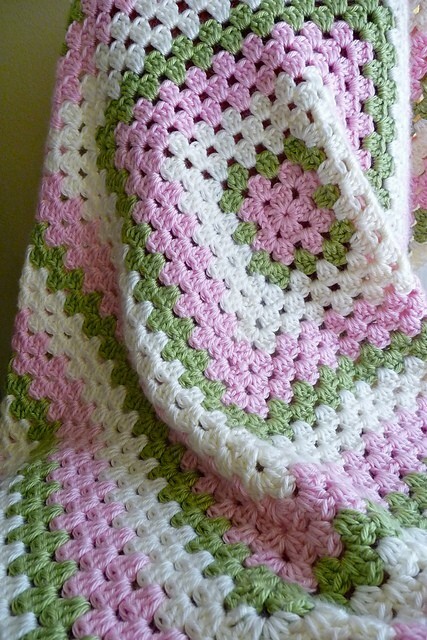 Any crochet project done using this friendly and beautiful Pansy Stitch free crochet pattern designed by Rachel Counts will bring lots of compliments from your friends. This beautiful lace flower crochet stitch can be used in fashion, to create decorative accessories and in every other area you can think of. Thanks to Rachel Counts for the article inspiration and featured image.